Elaine is a native of Logan County. She is a graduate of Western Kentucky University and The Ohio State University. 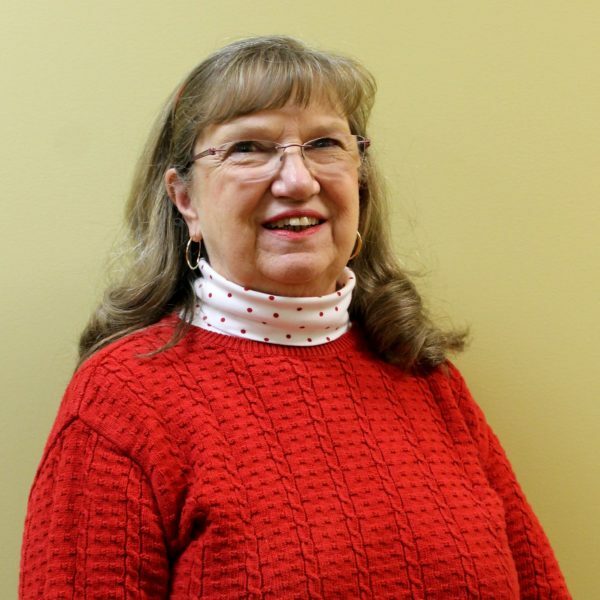 After retiring from a 35 year career as an English teacher and library media specialist she worked as a software trainer for Follett Library Corporation. Most days you will find her on the family farm gardening, quilting, or reading a good book.